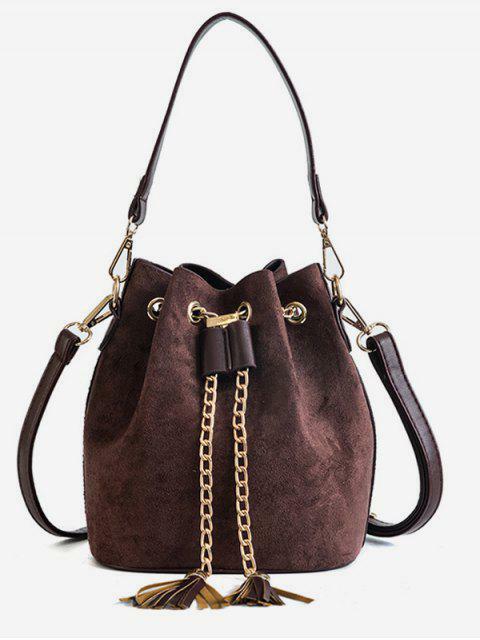 [35% OFF] 2019 Mini Tassel Design Bucket Crossbody Bag In COFFEE | ZAFUL ..
Super cute Looks exaclty like the pictures Comfortable and of fantastic material, good size I can fit everything I need in and this also comes with a little coin purse. Love it! !